You are here: Home / Fort Mill Schools / Important Information About Back To School! Important Information About Back To School! 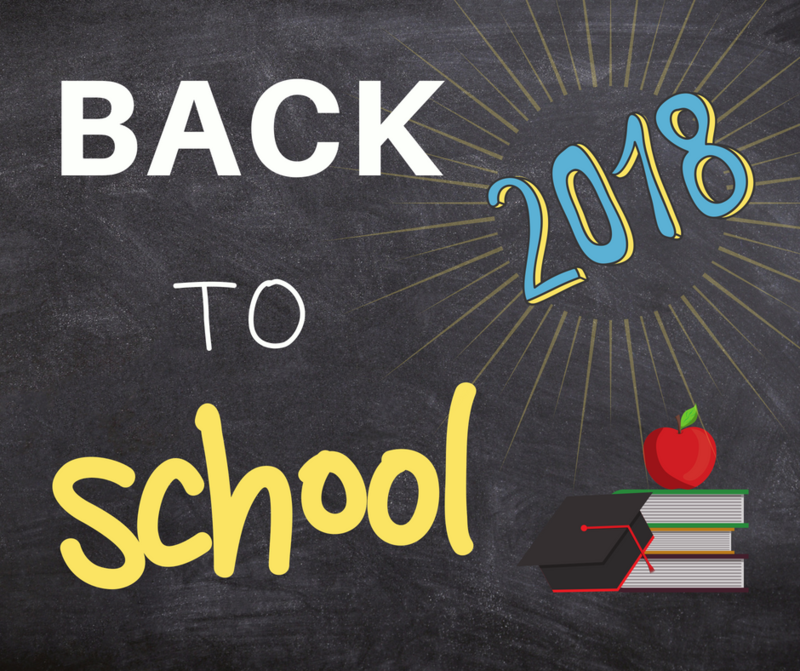 It’s that time of year once again ( 8/20/2018) and we here at the Miller Realty Group know how much you have to get done to make sure your kids are ready for another successful school year. 2018-2019 school year off on the right foot.